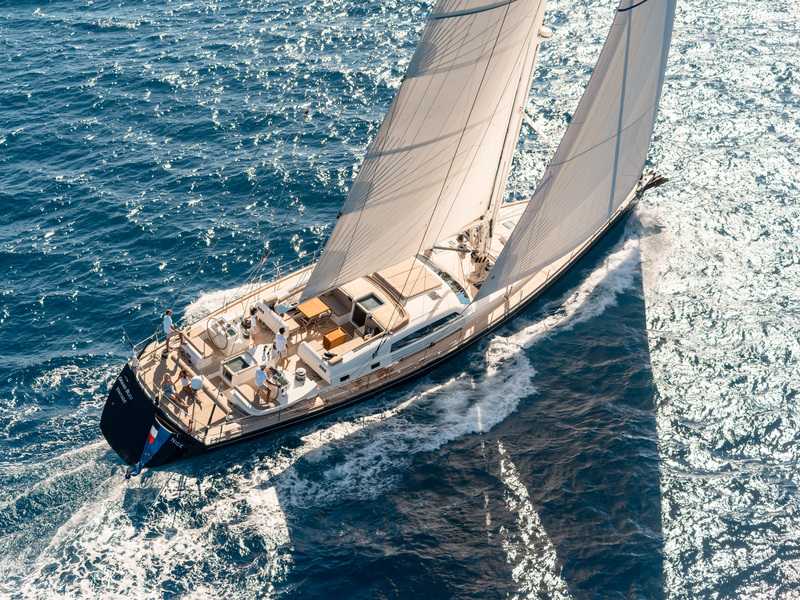 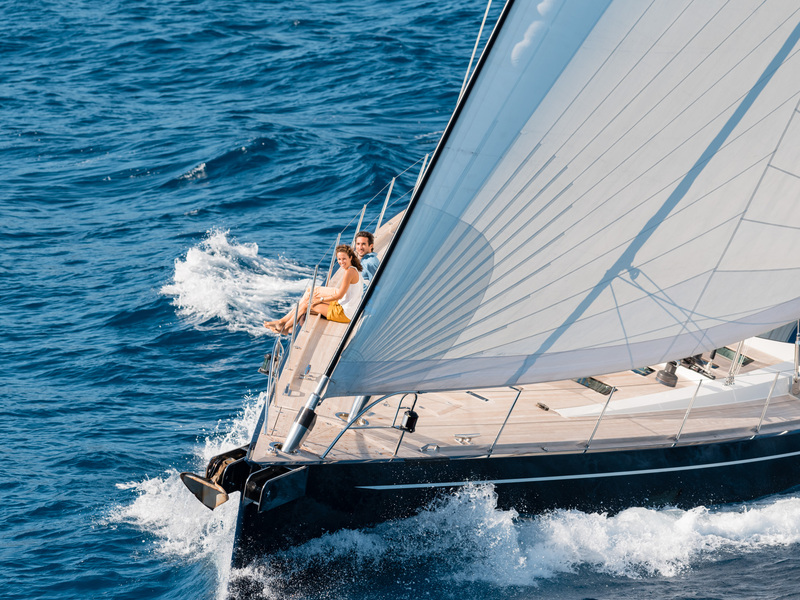 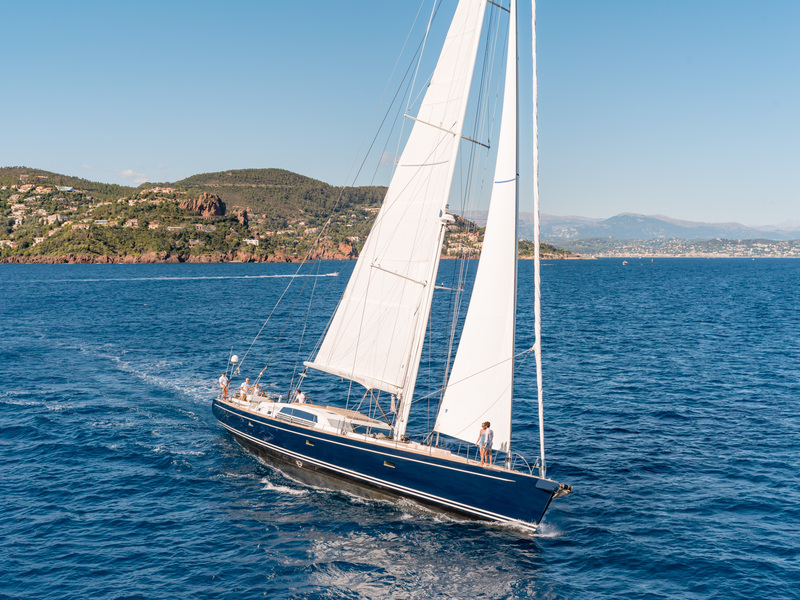 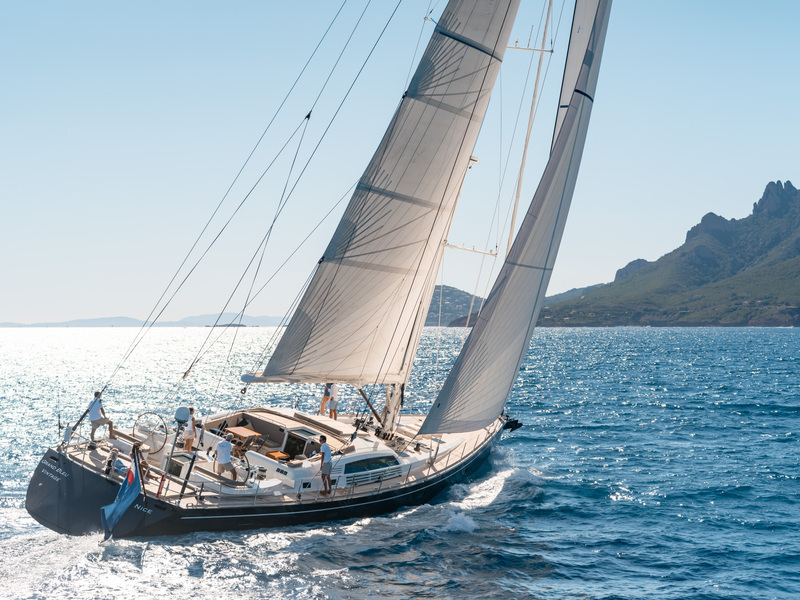 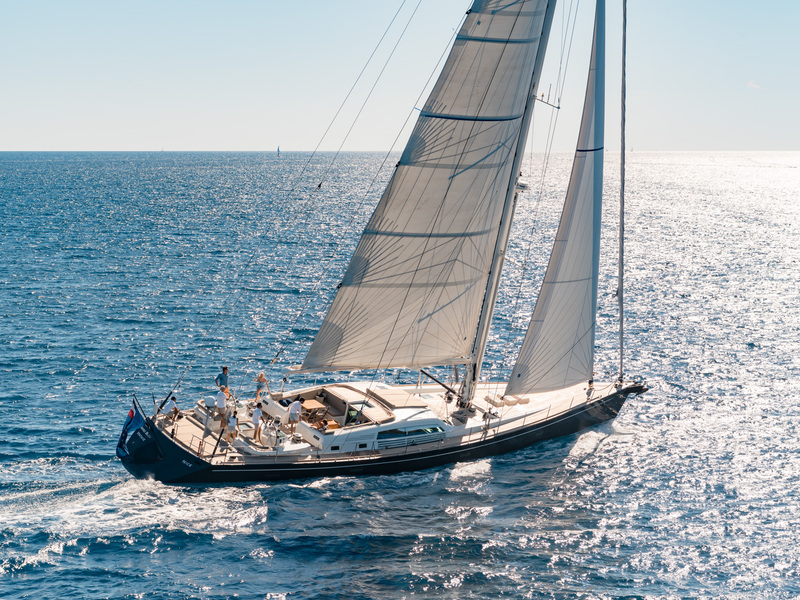 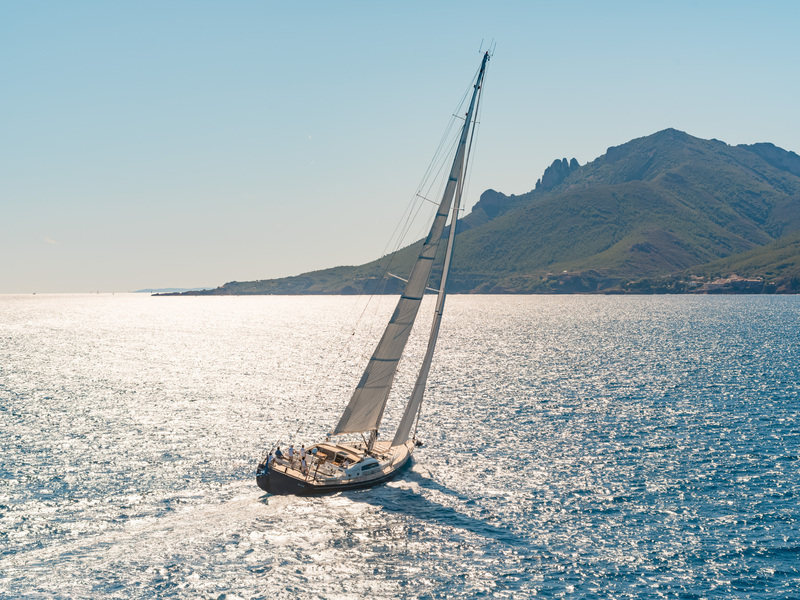 Grand Bleu Vintage, CNB 95’, is a unique, elegant and perfectly maintained sailing yacht. 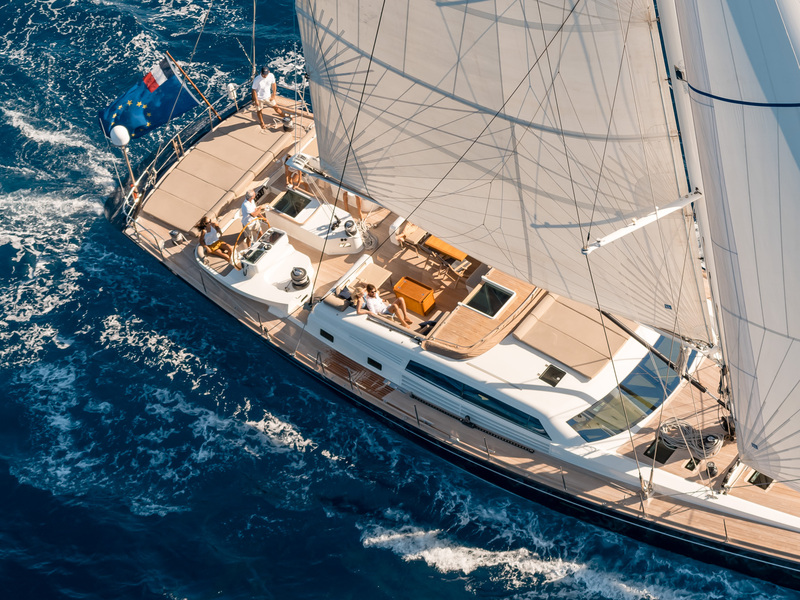 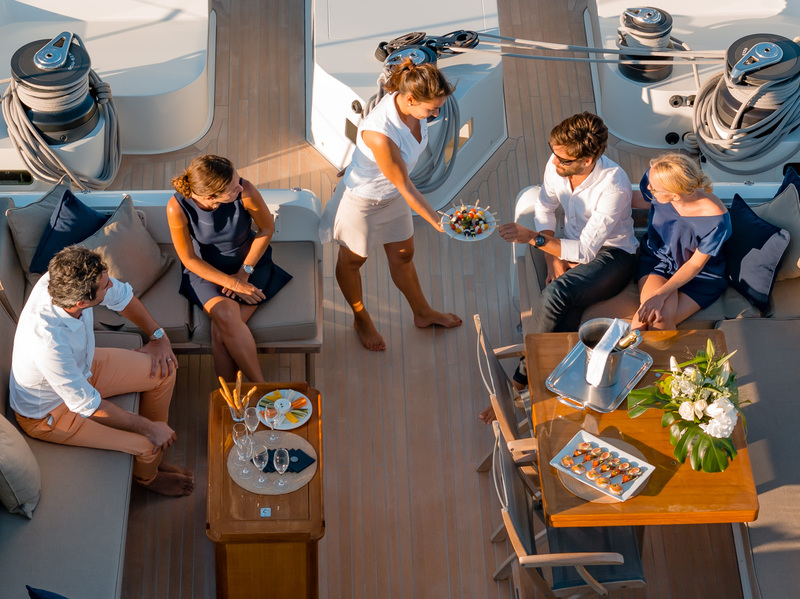 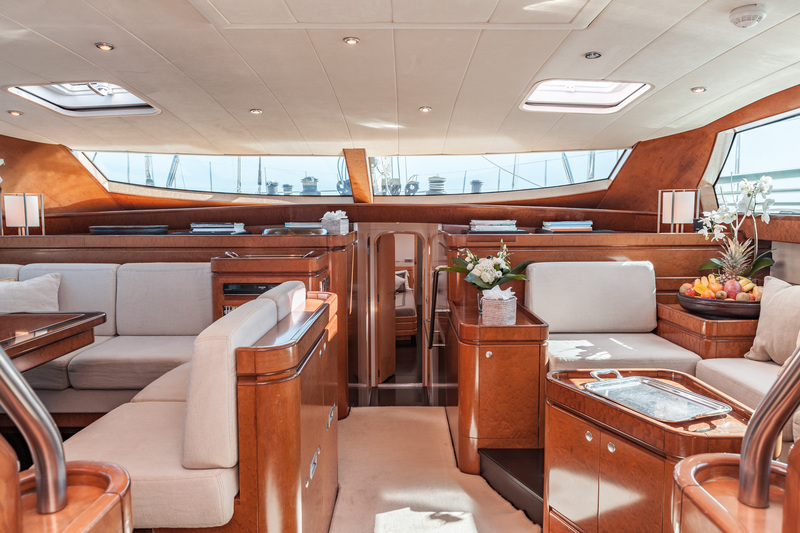 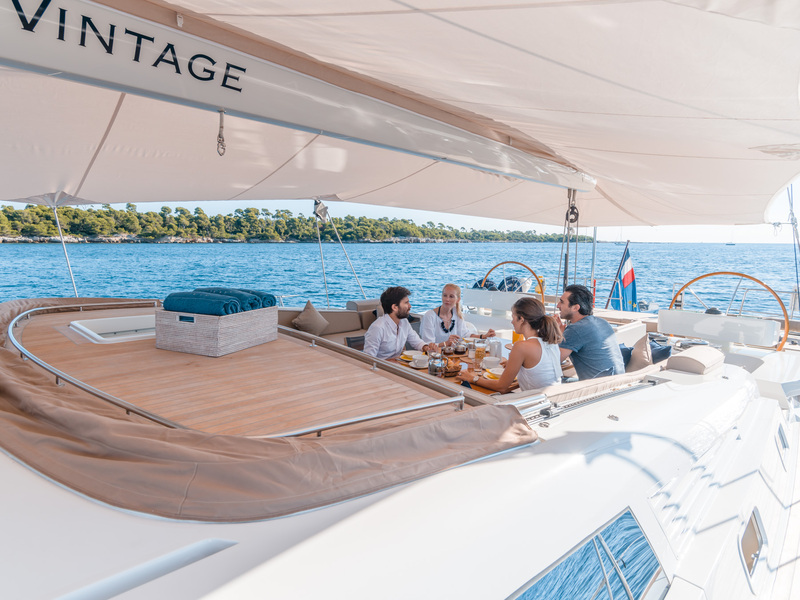 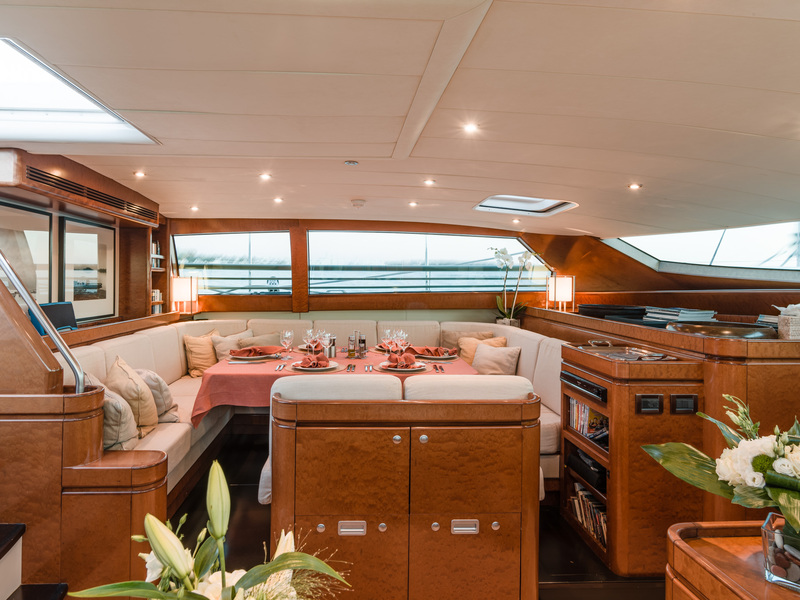 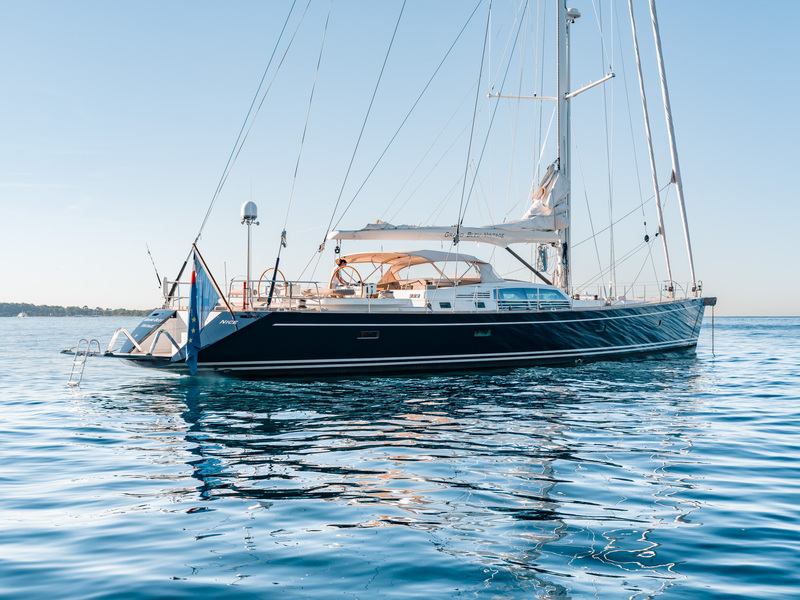 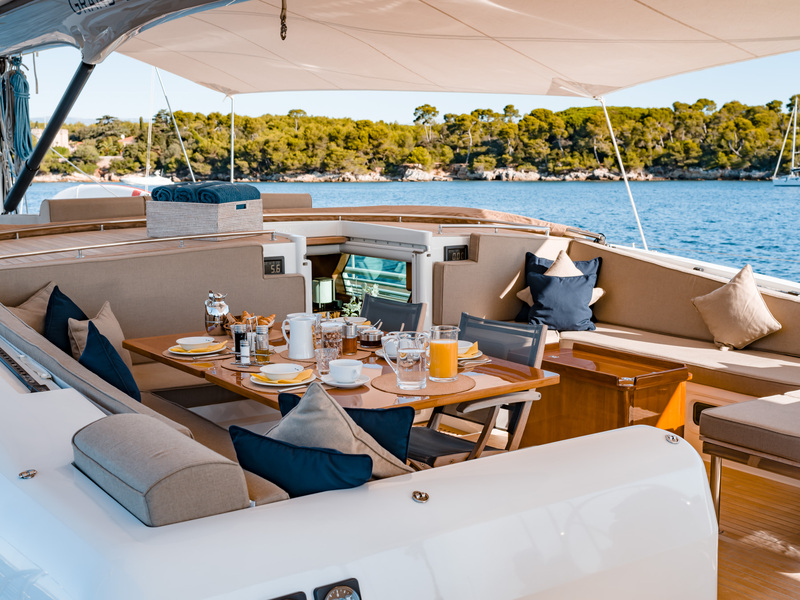 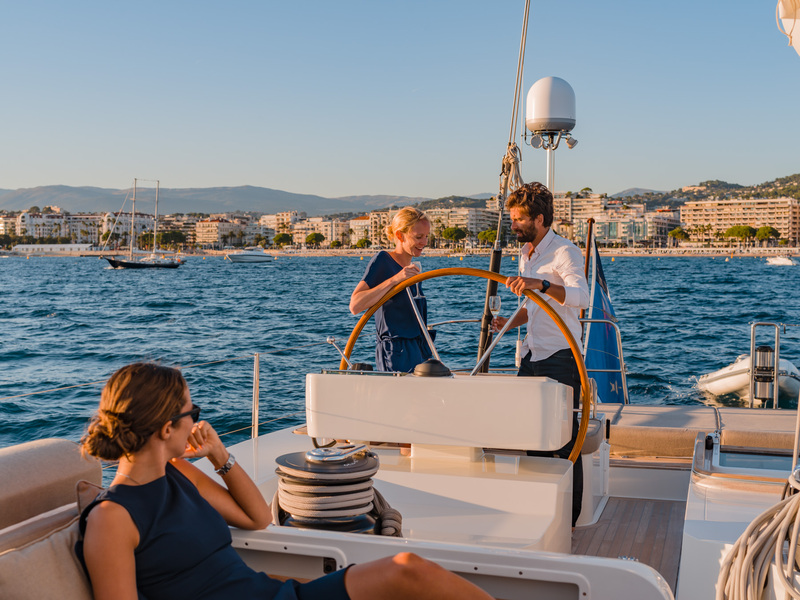 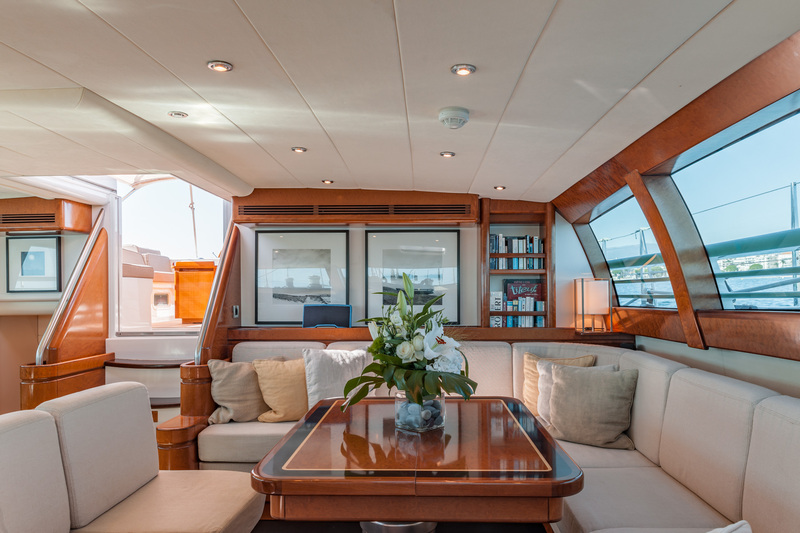 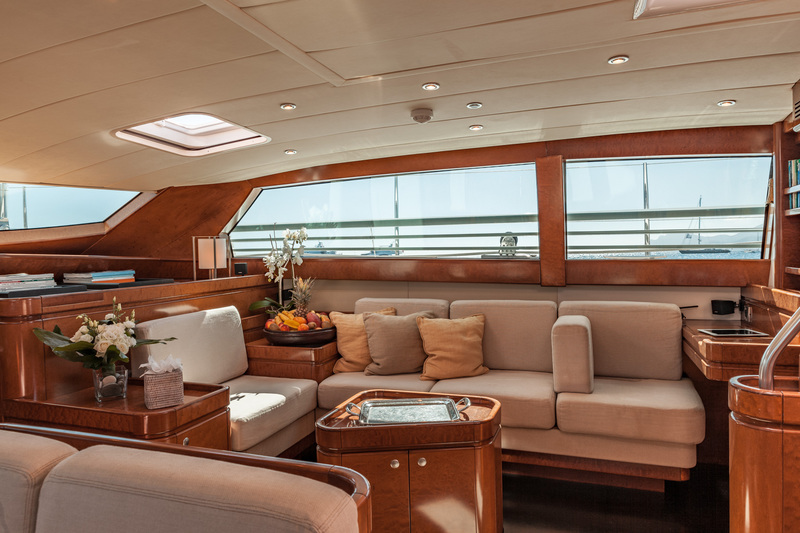 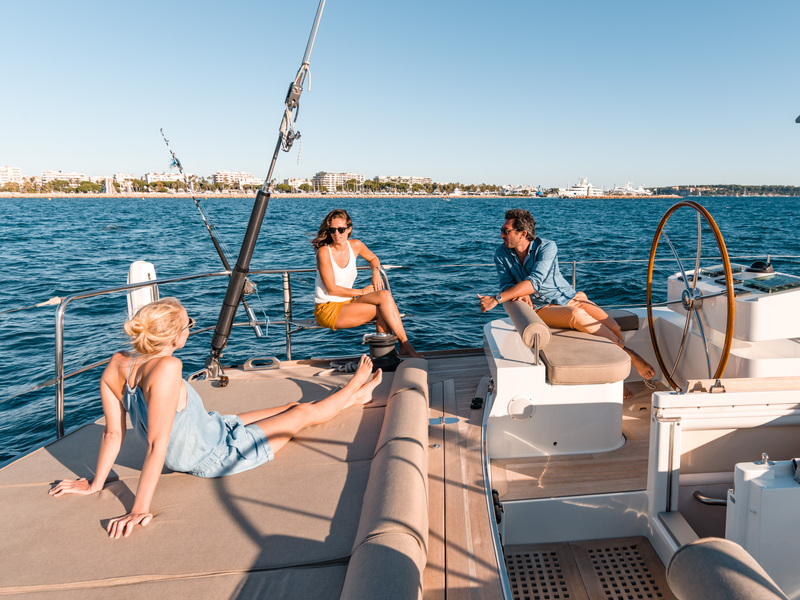 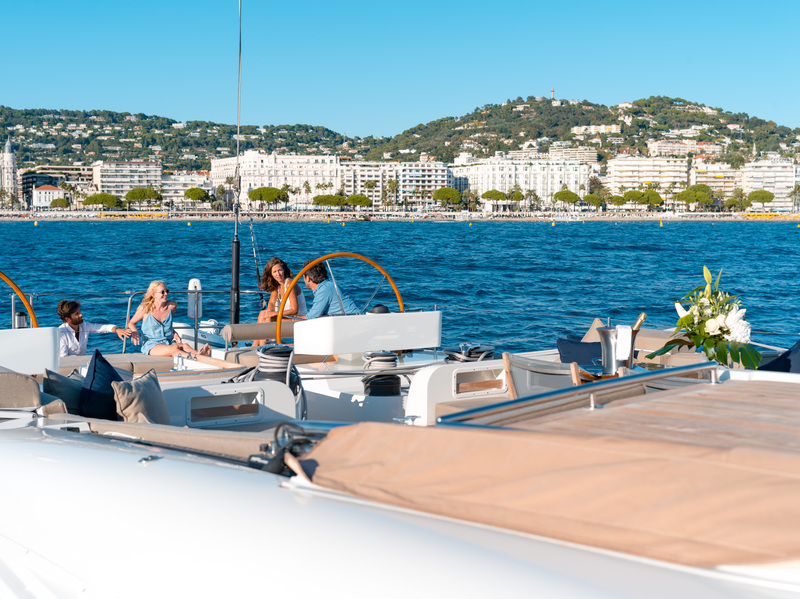 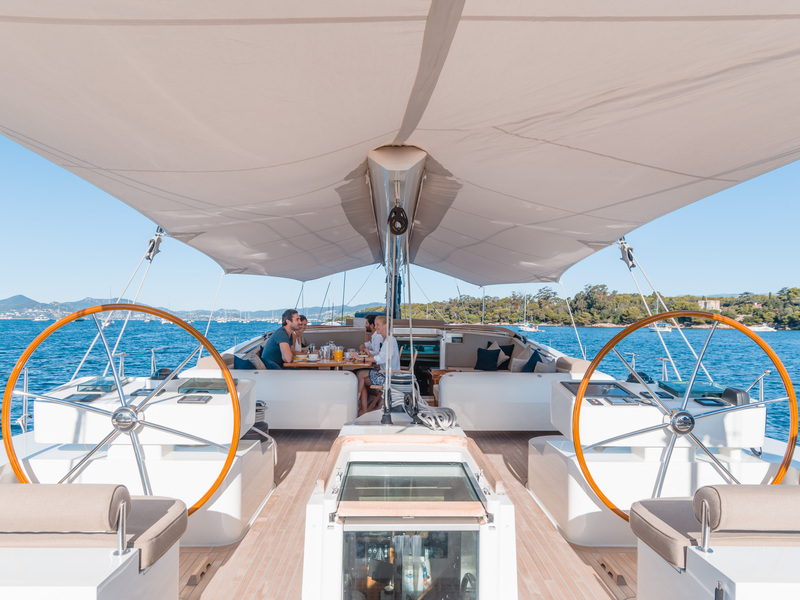 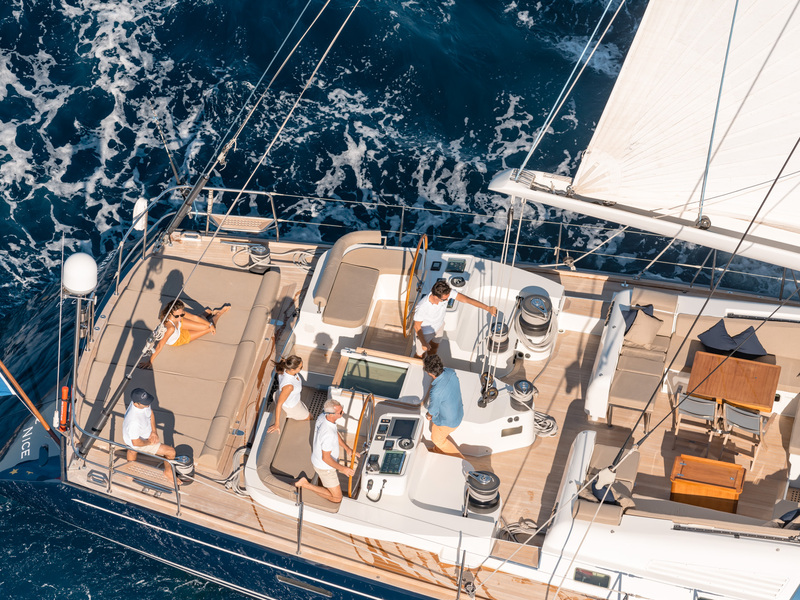 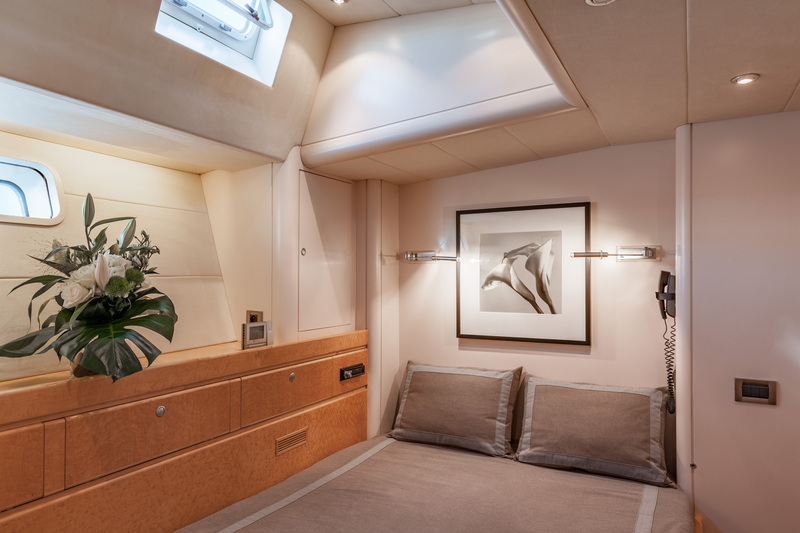 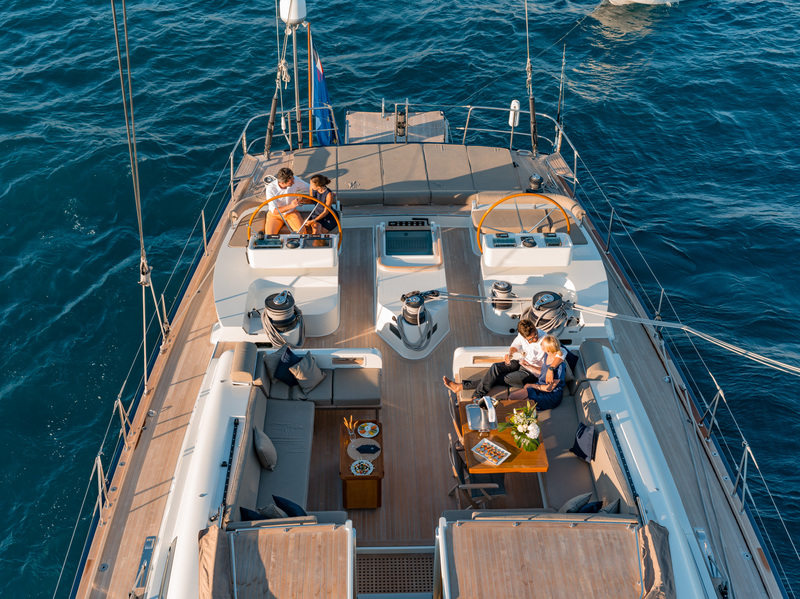 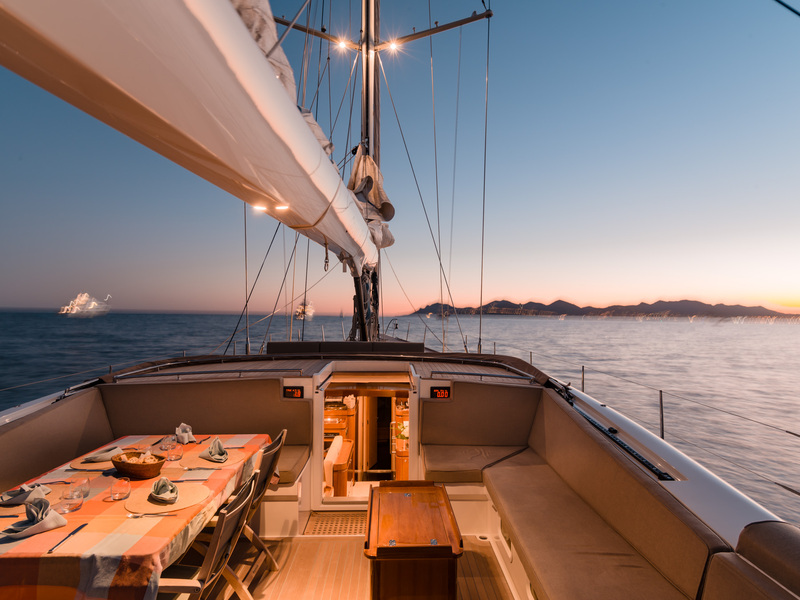 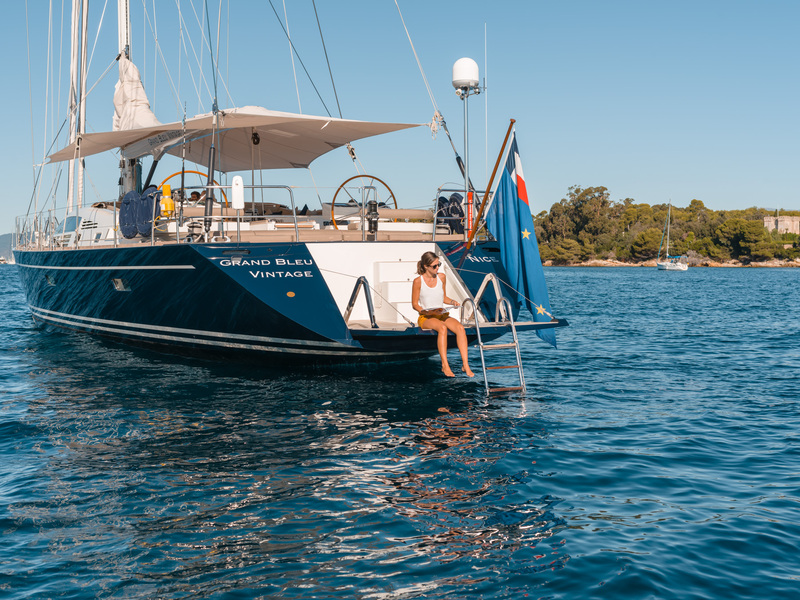 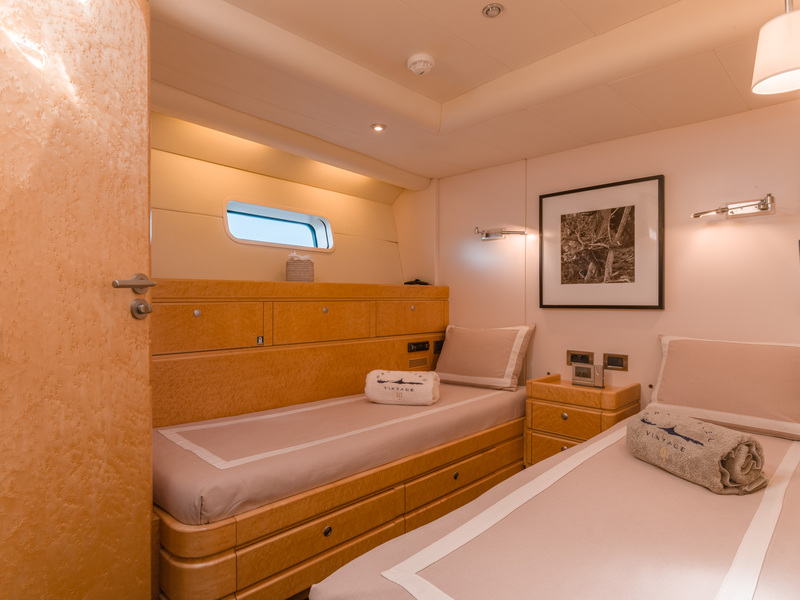 Sailing will become a moment of pure pleasure thanks to her roomy sundeck and cockpit fitted with electric sunbeds and sun bimini. 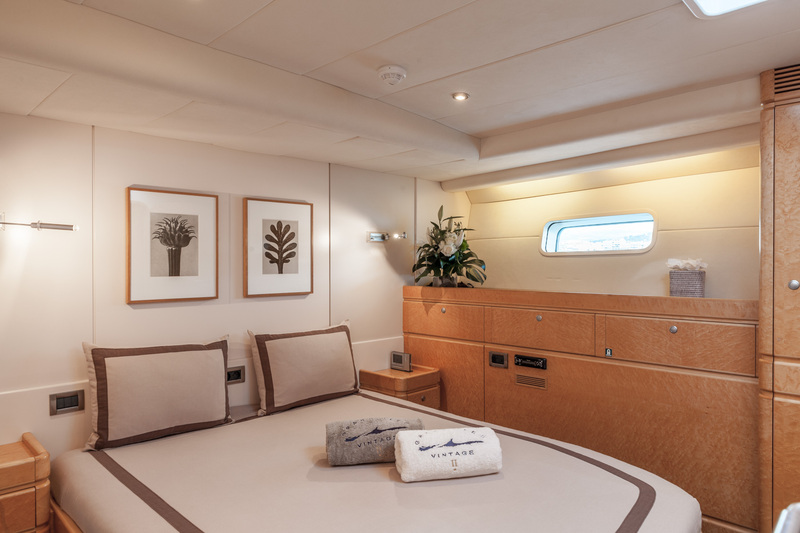 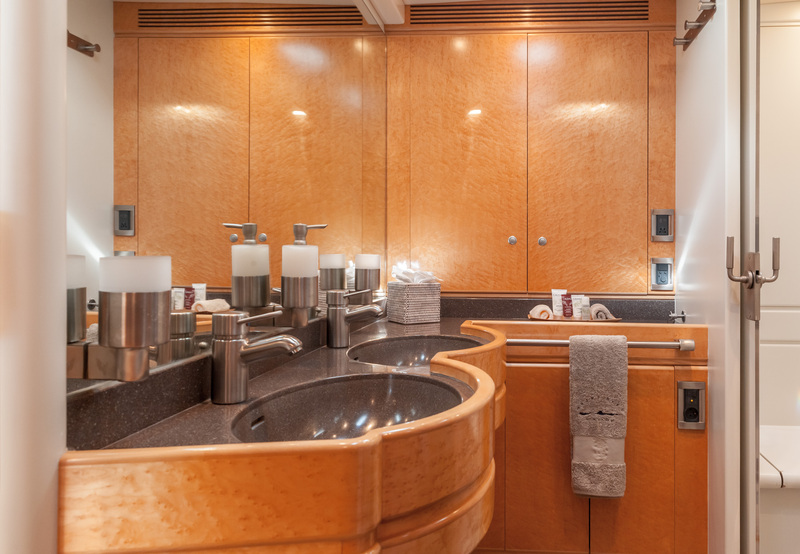 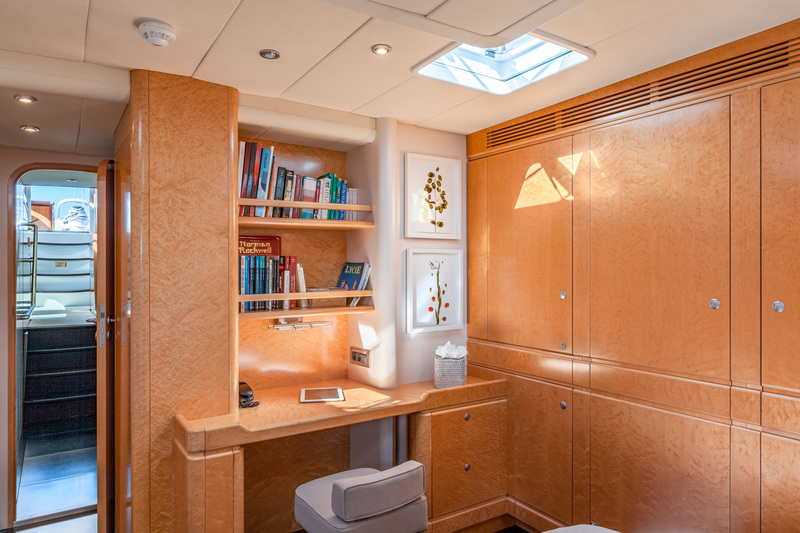 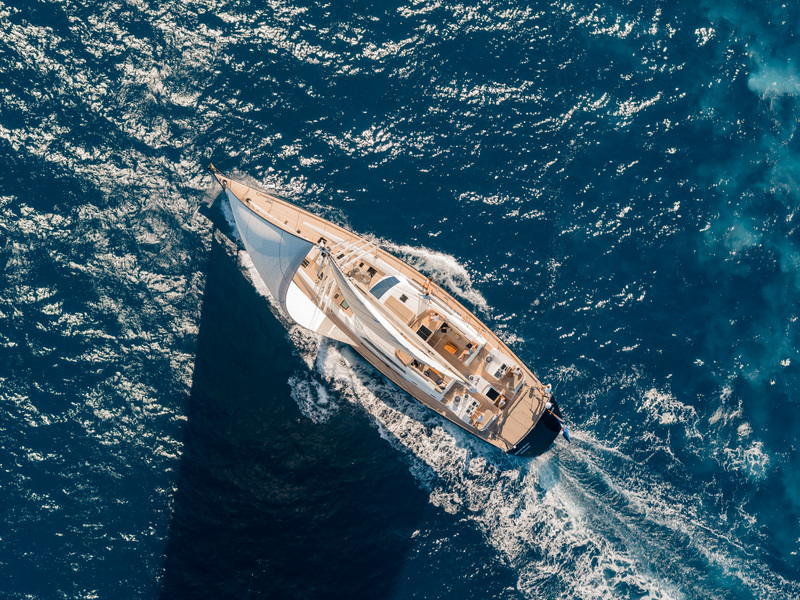 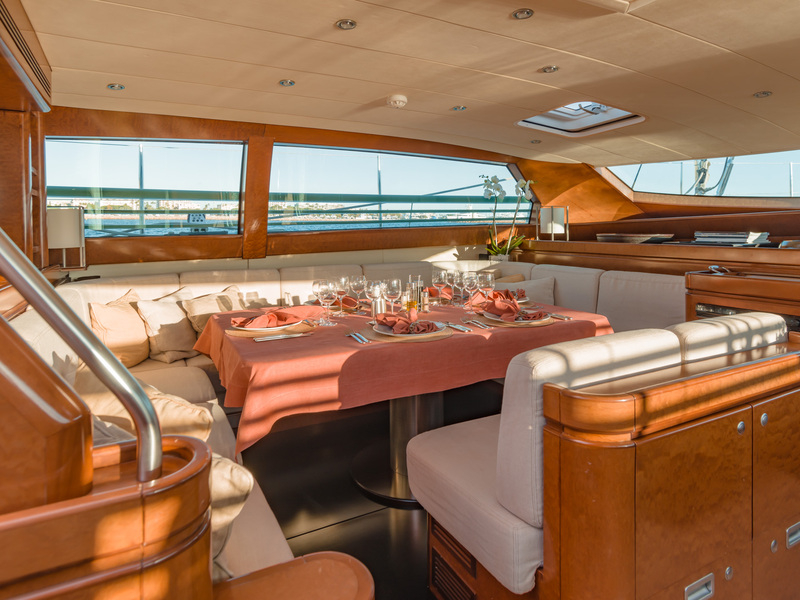 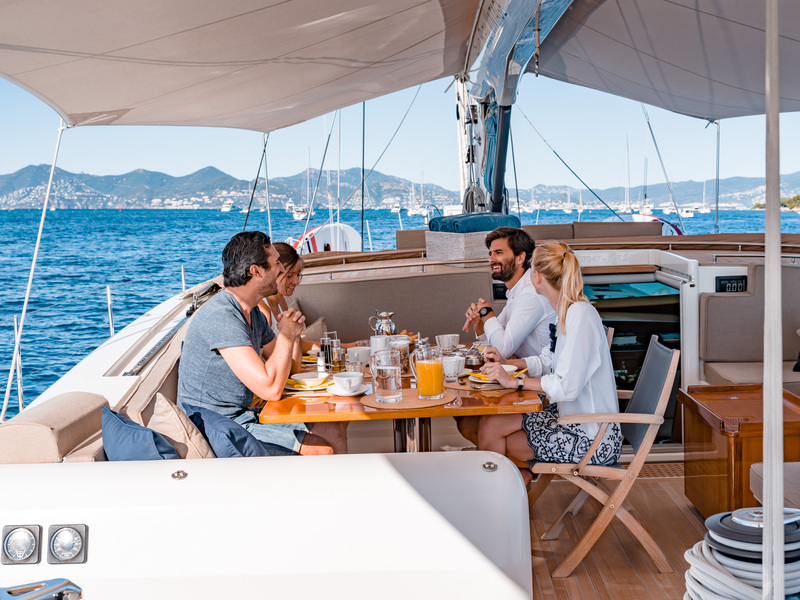 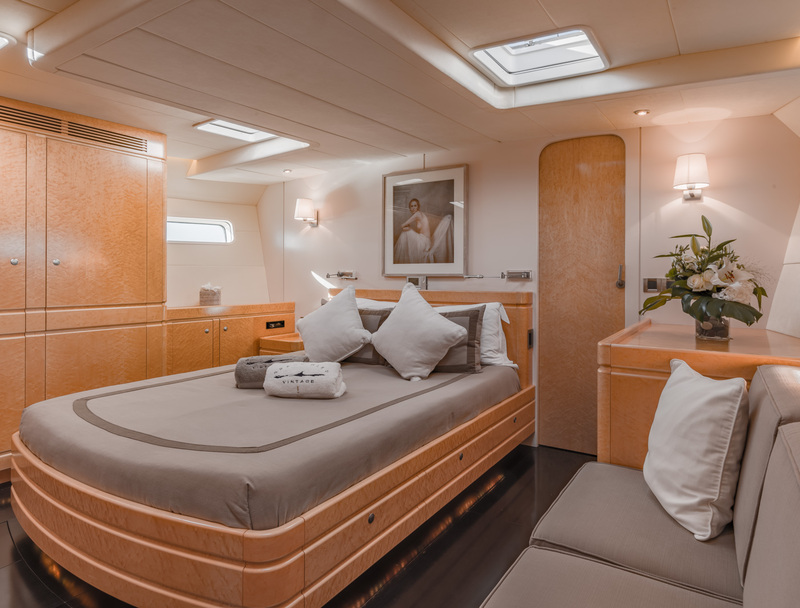 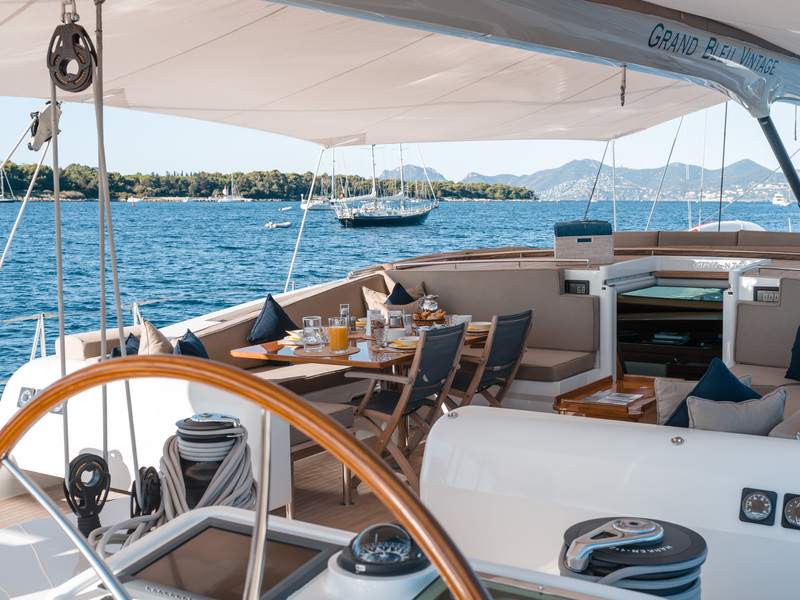 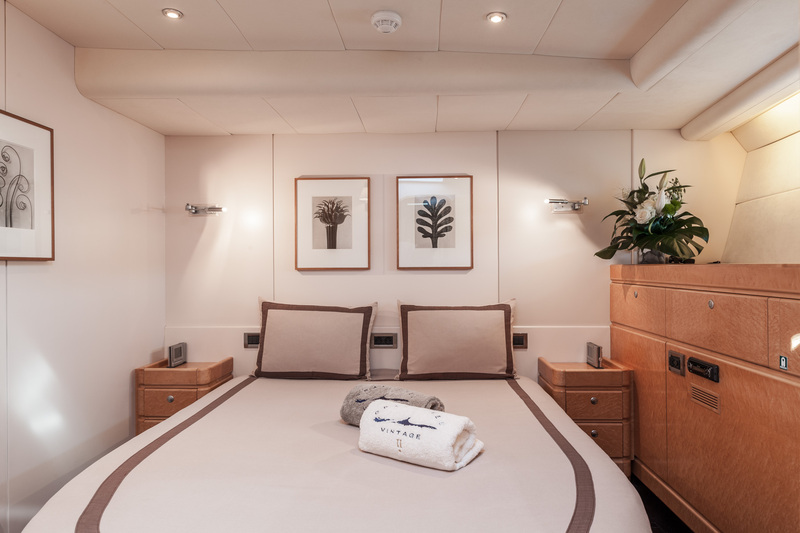 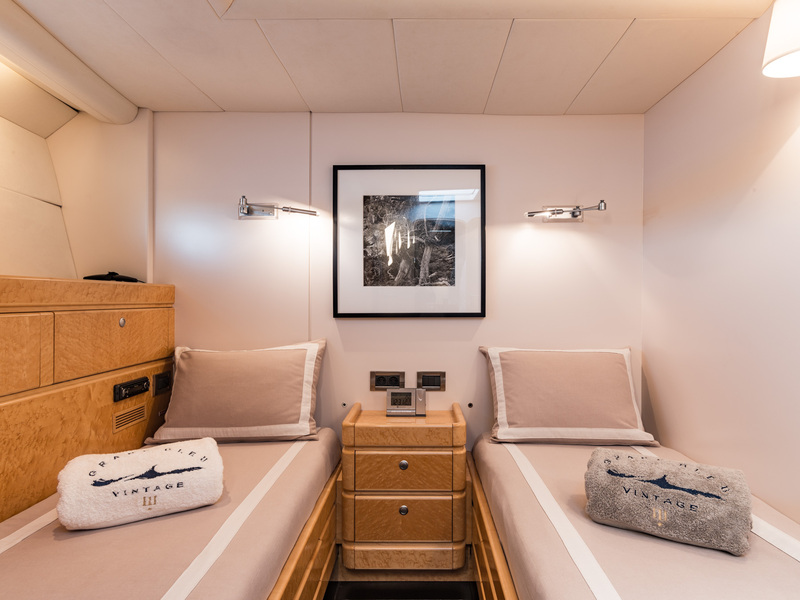 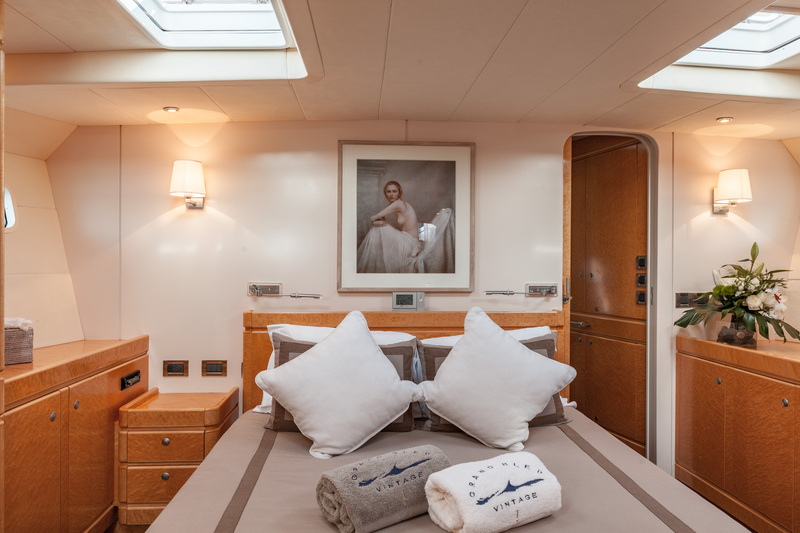 Grand Bleu Vintage’s saloon offers a panoramic view and 4 spacious staterooms, a fantastic crew and not forgetting to mention a talented chef. 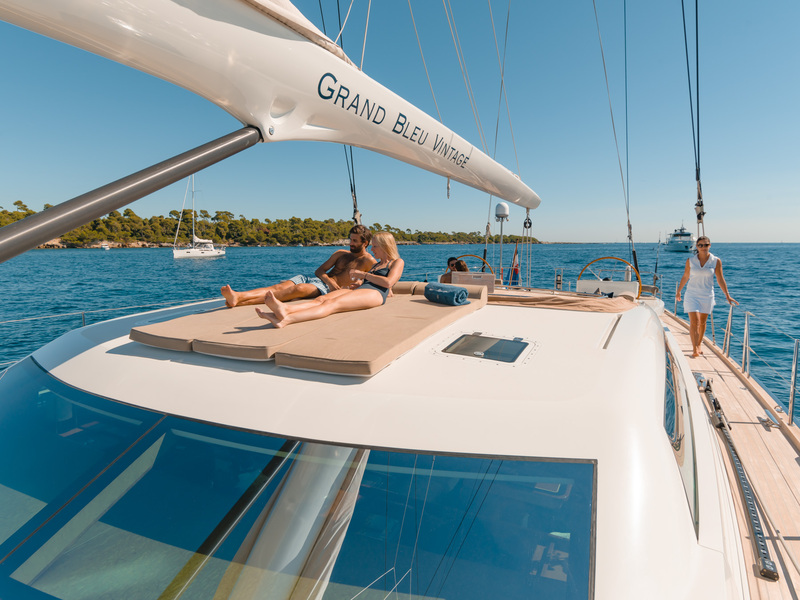 All you could wish for to make your cruise an incredibly memorable experience! 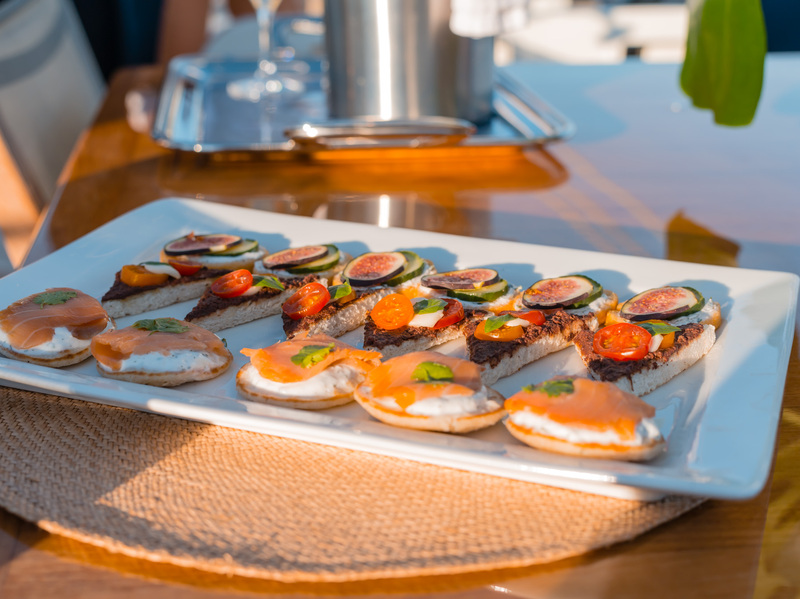 Fabulous service in elegant settings.